Wonderfully Calming, Sweet Bodied And Warm Scented. Chamomile is historically known to calm nerves and emotional states. Process: Steam Distilled. Cultivated. Organic. Certified Kosher. 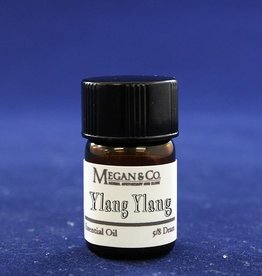 Ylang Ylang is extremely sweet and floral. Intoxicating scent to ease the mind. A Lovely Woody, Warm, Sweet and Ground Scent! An Amazing Blend to Ground and Enlighten. 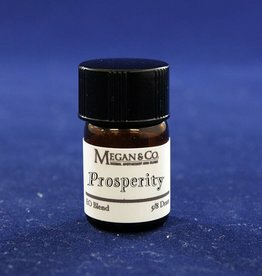 Prosperity Essential Oil Blend is a blend which is both grounding and invigorating to the mind.